Additionally, the Torah commands that they place a “cord of blue” in each tzitzit (Numbers 15:38). “Blue” here is the Hebrew word techelet. In First Fruits of Zion’s book Tzitzit: You Shall Make for Yourselves Tassels on the Four Corners of the Garment we point out that techelet is not a general word for the color blue; it refers to a specific dye. 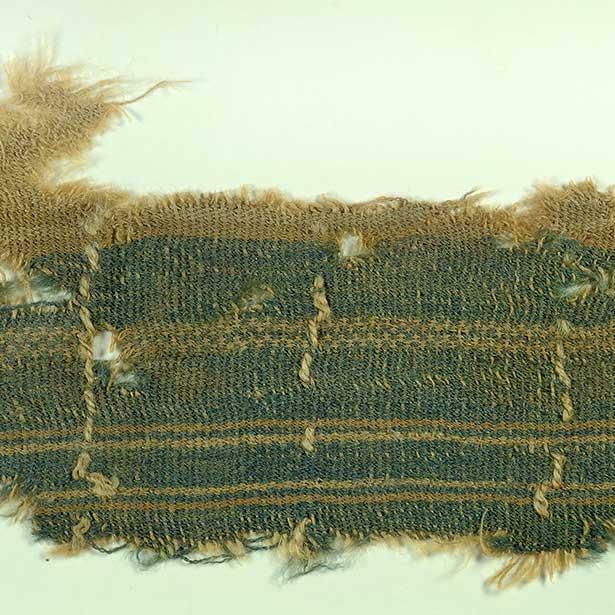 Techelet was used to dye wool. It was the dye of the rich, as it was extremely expensive, and at some point during the first few centuries its use in tzitzit was discontinued for a variety of reasons. The Talmud attests to techelet’s expensive nature and relates a legend that the rare and precious dye comes only from a marine animal called the chillazon which appears once every seventy years. Eventually, the precise identification of the chillazon—the source of the dye—was forgotten as well. While all opinions agree that the chillazon is a type of mollusk, there are three different opinions as to precisely what species it is. The three prevailing opinions are the Sepia officinalis, which is commonly known as the Cuttlefish; Janthina, commonly known as the Purple Snail; and the Murex trunculus (Hexaplex trunculus), also known as the Banded Dye-Murex. This debate continues even today as attempts have been made to rediscover the source of techelet and reinstitute its use in tzitzit. While this certainly will not completely end the debate about the correct source for the techelet blue, it certainly does add significant credibility to the theory that the chillazon of the Talmud is the Murex trunculus. Time, and more finds, will tell if this is indeed correct. For more on techelet and tzitzit in general see First Fruits of Zion’s book Tzitzit: You Shall Make for Yourselves Tassels on the Four Corners of the Garment. Robin Ngo, “Ancient Fabric Dyed Biblical Blue?” (02 January 2014), n.p. [cited 05 January 2014)]. 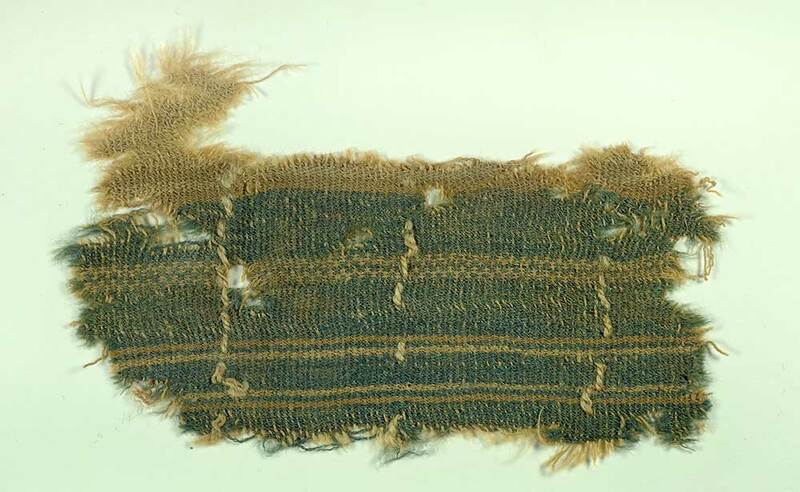 Online: http://www.biblicalarchaeology.org/daily/biblical-artifacts/artifacts-and-the-bible/ancient-fabric-dyed-biblical-blue/.